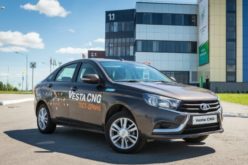 RusAutoNews.Com – Russian Government plans to increase automotive exports. 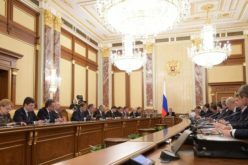 The Presidential Council has approved the industrial development projects until 2025. 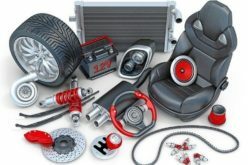 Automotive industry exports are planned to be increased to $4.9 billion by 2025, $1.6 billion of which will be generated from the exports of agricultural vehicle spare parts and components. The number of countries that import agricultural vehicles is expected to rise from 33 in 2018 to 50 in 2025. The baseline scenario assumes that the automotive exports will amount to $4.9 billion with 240,000 automobiles or 10% of the output of the industry. 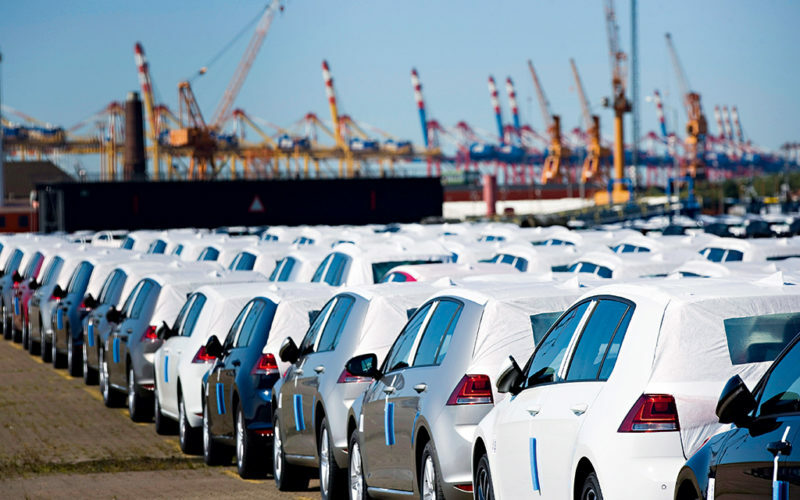 Car component exports will generate $1.6 billion (excluding tyres). 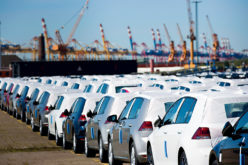 Exports of cars manufactured by Russian producers will reach 120-130,000 units by 2025 and the share of exports in total production is expected to rise to 20%. 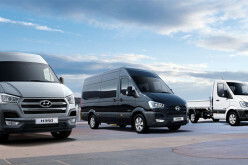 50,000 home production commercial vehicles will be sold abroad, the share of exports reaching 20%. 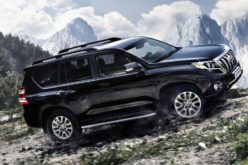 Exports of vehicles manufactured by international producers will rise to 70,000 units, with an approximate share of 5% in production. 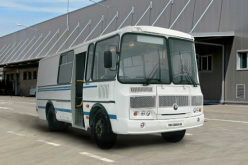 The government supports automotive exports through various subsidies; costs of transportation products (85.5 billion rubles until 2025), homologation and certification of products in foreign markets (18.5 billion rubles), the development of dealer/service networks (1.4 billion rubles) and participations in international industry exhibitions (0.9 billion rubles). 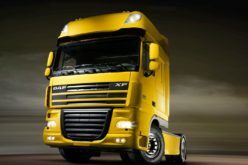 In addition, 12 billion rubles of subsidies will be allocated for export credits until 2025, including commercial loans to exporters, foreign buyers, banks of foreign buyers, as well as 7.3 billion rubles of subsidies for individuals on car purchases in targeted export markets. If everything goes according to plan, the share of automotive exports will be at least 9-11% (140-160,000 vehicles) in 2020 and 13-15% (300-400,000) in 2025, fulfilling the target scenario. The exports are aimed at Vietnam, Iran and Egypt. European exports are also within possibility, to Albania, Germany, Slovakia, Serbia, Turkey, Bulgaria, Bosnia, Hungary and Slovenia. There are similar plans to increase the exports of aviation industry and railway products.“According to expectations, the exports of railway products will increase by 14% annually and amount to $470 million in 2018, $570 million in 2019 and may reach $1190 million in 2025” – as stated by the department. The basic scenario of the project for the aviation industry provides for an increase in exports of the industry by almost three times by 2018 (compared to 2016), five times by 2020 and eight times by 2025 (to $3.5 billion).